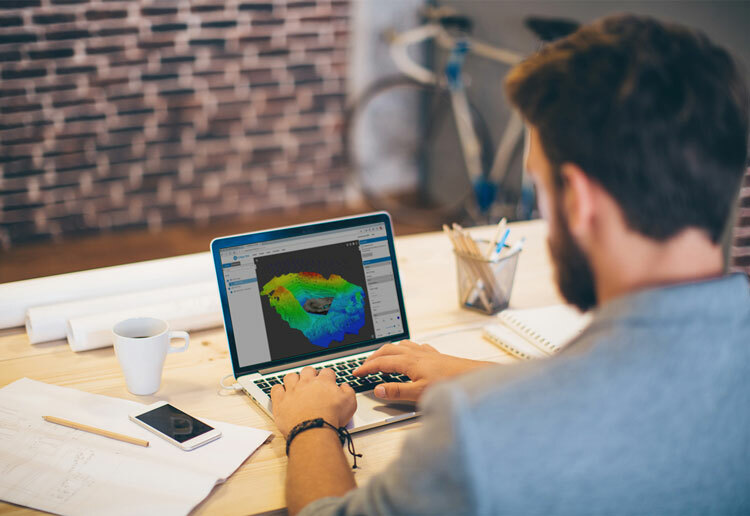 Livermore, Calif. — Topcon Positioning Group announces the latest upgrade to MAGNET Collage Web, the web-based service enabling the sharing and collaboration of UAV and scanning data sets. MAGNET Collage Web version 1.3 is designed to allow operators to work with more types of data with greater flexibility, including the ability to import BIM models, as well as CAD and GIS data. For more information, visit www.topconpositioning.com.